What is the secret behind The Celestine Prophecy? Why has it remained popular for so long? 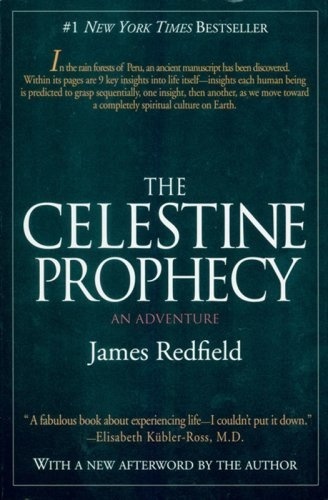 The Celestine Prophecy describes a real, spiritual experience. When you focus on these experiences of spirituality, instead of abstract questions like whether to “believe” or not, you become awakened to a higher state of consciousness. The Celestine Prophecy narrates this occurrence and shows us how we suddenly feel– our existence is so much more than we have known before. When centered within our Synchronistic life journey, we become wise and clear about past events and how they have prepared us to break through into a new life purpose. In this state, we feel enlarged and knowing, as though our minds suddenly download a higher intelligence from within. 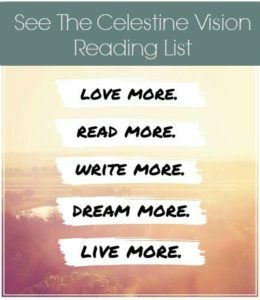 If you have just read, or reread, The Celestine Prophecy, and experienced a break-through moment of this kind, here’s what I want to say to you: Don’t lose that feeling! This heightened awareness is the ticket to your greater self and most inspired life. The challenging part is to remain in this consciousness and to make it central to your everyday existence. Millions of people have tasted this life enrichment, yet, we continue to struggle to build a world around conscious enlightenment. The goal is to hopefully, one day, become the majority world-view on the planet. Now, to make changes in our world, we have to stay in this uplifted state ourselves, and this is not easy to do. I believe we are beginning to understand how to accelerate this process. It cannot happen from the top down, like a new scientific theory. Theories are intellectual processes, and what I am talking about here is a movement toward a new “level of experience.” We must first grasp this from within ourselves. Each person then spreads it to other people, one by one. What makes this sharing possible is that spiritual consciousness is truly contagious to the people around you. We appear to be wired to jump in, just merely by being around another person who’s acquired and living an enlightened life. 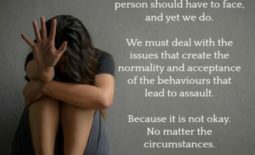 In a sense, it’s prevalent because a higher awareness will always replace lower functioning behaviors. And so, the odds remained stacked in our favor. From the beginning, this was my primary motivation for writing CP and the other books. I wanted to present spiritual consciousness as an experience that could be entered through a series of steps or insights so we could learn to live by example. What’s important to know here is I didn’t make all this up. I conceived these insights as I examined people and what they were already discovering in the real world. In truth, I was merely reporting on the details of a new mindfulness as it has been slowly coming into humanity for decades. We’re now at a point in time where together, we can learn to hang on to this new consciousness, and then spread it to other people. We’re making it real by understanding the “experiential” steps one can use to enter such a state of mind, and if we lose it, how to get it back again. The Celestine Prophecy included the first nine insights (each one I was certain of at the time, though, I believed there were more of them still arising out there). Over the next few years, these anticipated steps did emerge. Which I then chronicled in three more novels: The Tenth Insight, The Secret of Shambhala and The Twelfth Insight, bringing the total steps into this higher consciousness to 12 insights. The twelfth arrived only in the years just proceeding 2012. The Global Prayer Project: Orlando	Where are we in our growth towards Spiritual Consciousness?